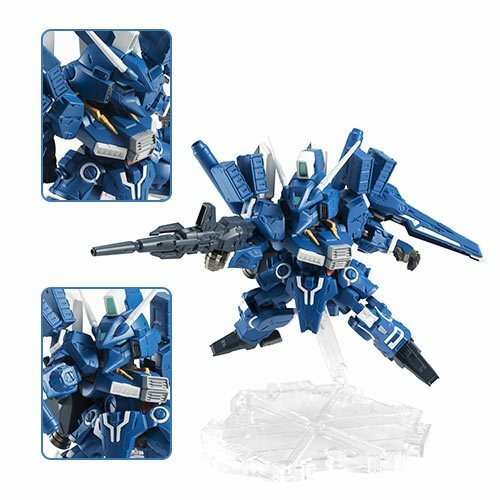 From Bandai Tamashii Nations comes the Gundam Sentinel Gundam MK-V Bandai NXEDGE Style Action Figure! The figure's powerful body and detailed sculpting bring the design to life. The figure Includes optional hands, a beam rifle, two large beam saber blades, a shield booster, and a Stage display. Measures about 3 9/10-inches tall.